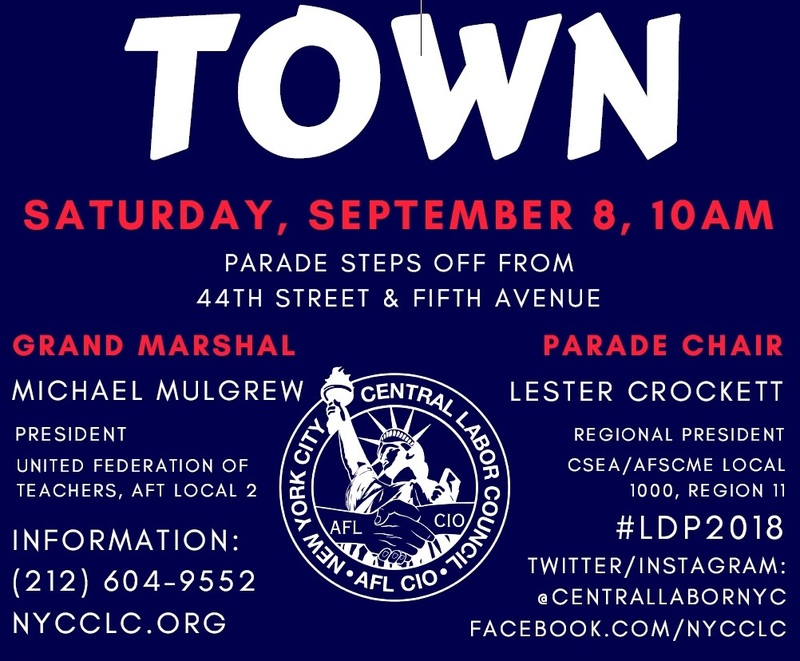 Join members of the Remember the Triangle Fire Coalition as we march with UCE-FIT at this year’s NYC Labor Day Parade. 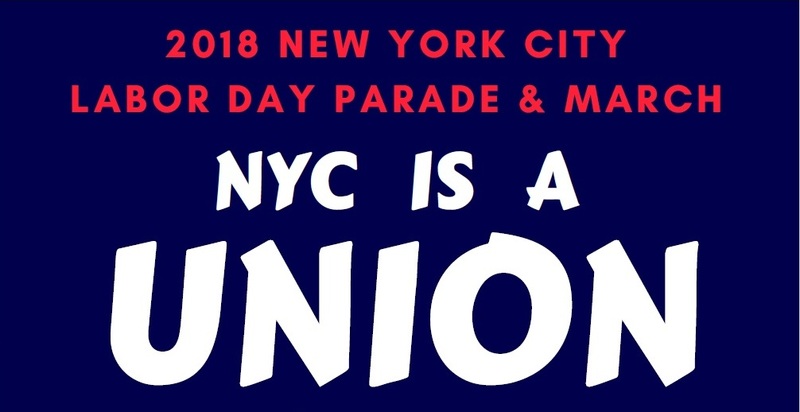 Volunteer to march and carry one of 146 shirtwaist banners commemorating the workers who died in the Triangle Shirtwaist Factory Fire. Email us at info@rememberthetrianglefire.org to reserve your spot. Or just show up.